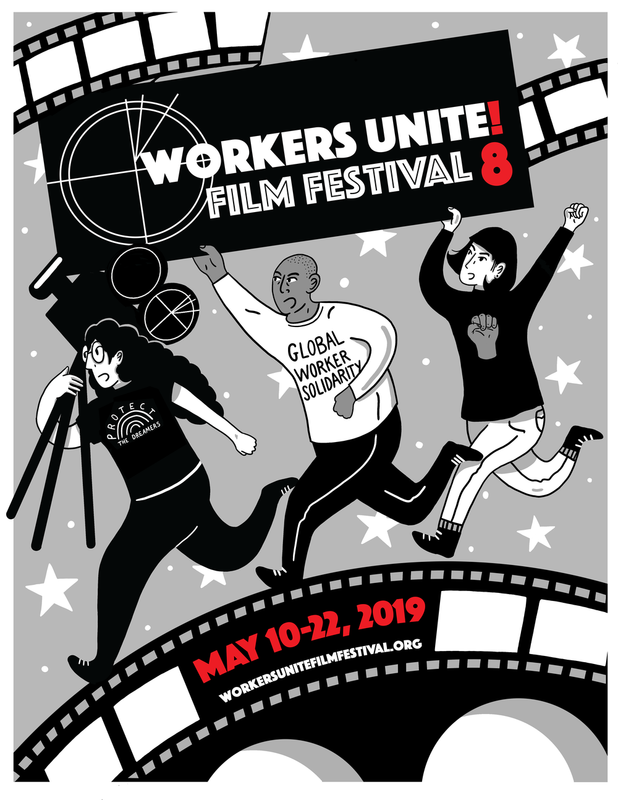 The Workers Unite Film Festival has added a live theatrical component over each of the past three seasons ("Every Fold Matters", etc). 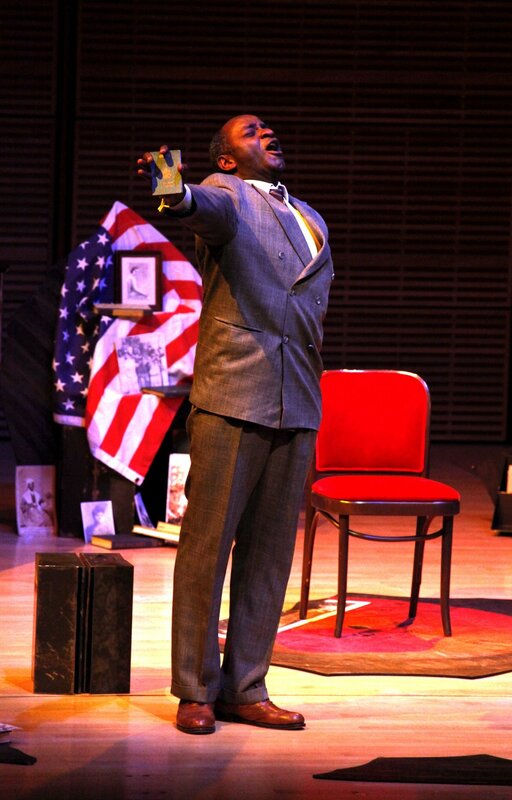 This year, we are fortunate enough to partner with the Castillo Theater to co-produce a presentation of "Call Mr. Robeson" on May 11th and May 12th, a special one-man play and musical retrospective based on the life of actor, singer, and progressive activist, Paul Robeson. Retelling Mr. Robeson’s story is critical right now as labor unions and workers battle the devastating effects of an anti-worker President, as well as an imminent attack on public sector workers to legally unionize and collect agency fees. Paul Robeson is a world-famous actor, singer and civil rights campaigner. When over the years he gets progressively too radical and outspoken for the establishment's liking, he is branded a traitor to his country, harassed, and denied opportunities to perform or travel. Just as physical, emotional and mental stress threaten to push him over the fine line between genius and madness, he is summoned to appear before the House Un-American Activities Committee, to give the most difficult and important performance of his career. This roller-coaster journey through Robeson’s remarkable and eventful life highlights how his pioneering and heroic (but largely forgotten) political activism led many to describe him as the forerunner of the civil rights movement. It features much fiery oratory and some of his famous songs, including a dramatic rendition of Ol’ Man River.